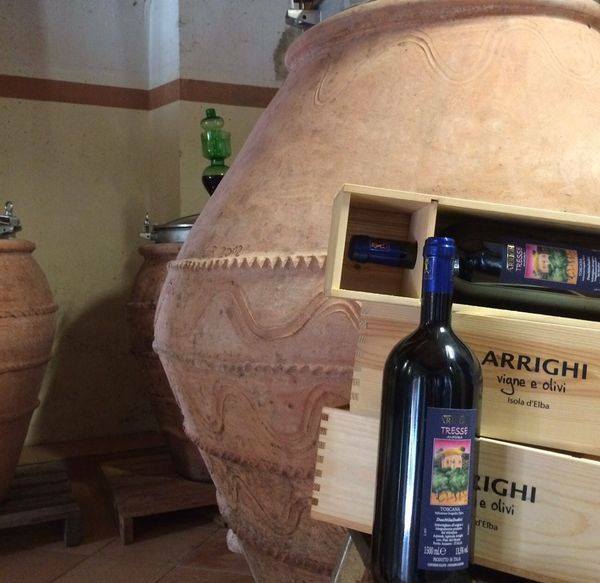 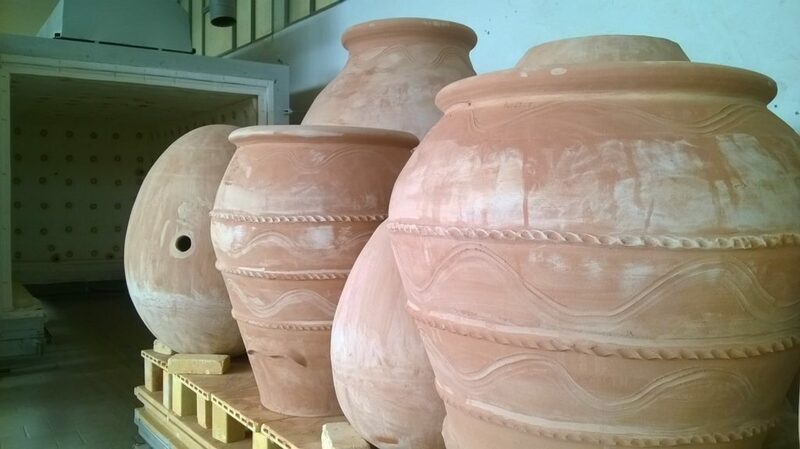 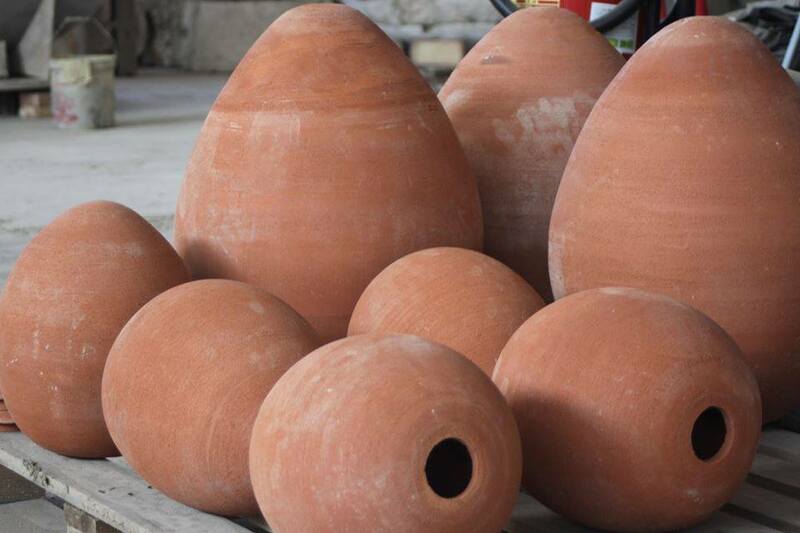 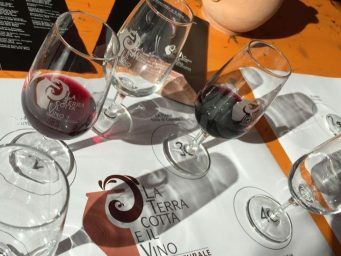 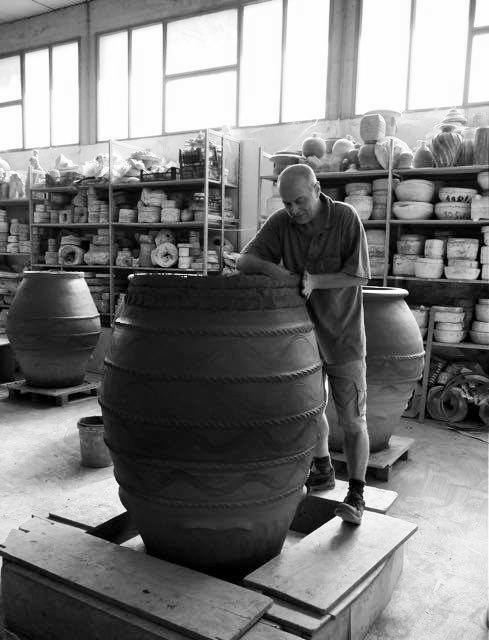 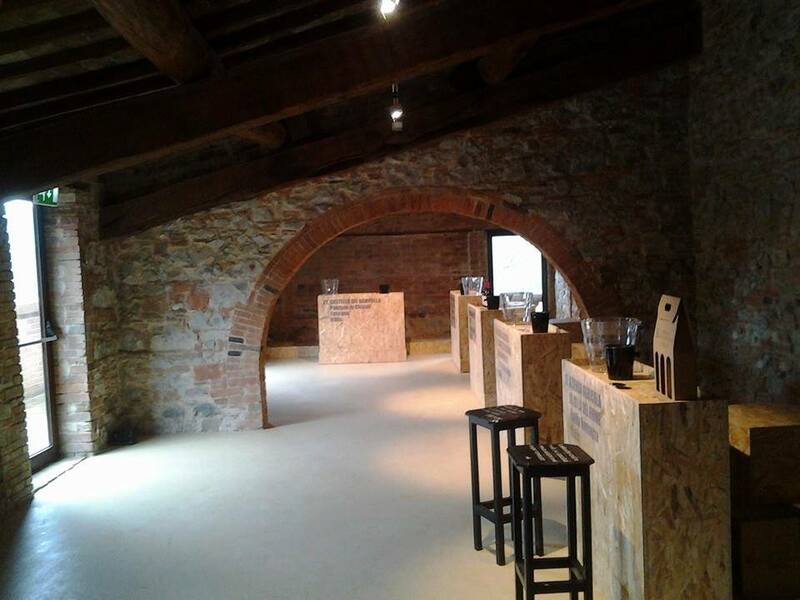 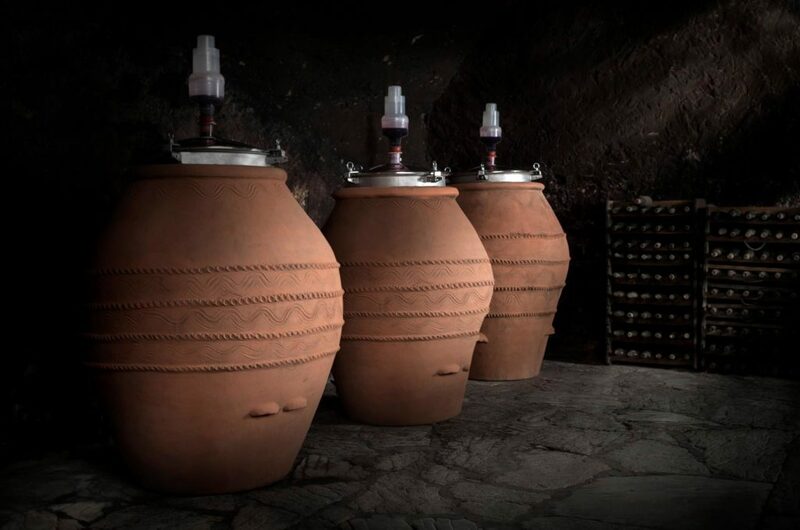 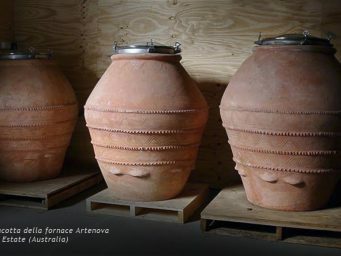 Two days of wine tasting, over 40 companies, more than 100 amphora wine labels at Terracotta and Wine 2018, held at the historical location “Fornace Agresti”, via delle Fornaci, in Impruneta (Florence). 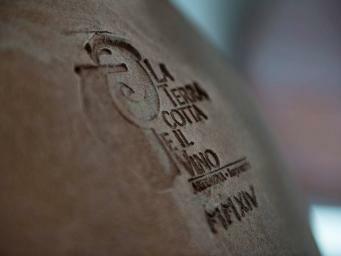 The entrance to the two-day event (November 24th and 25th) is made easier for those who sign up online. 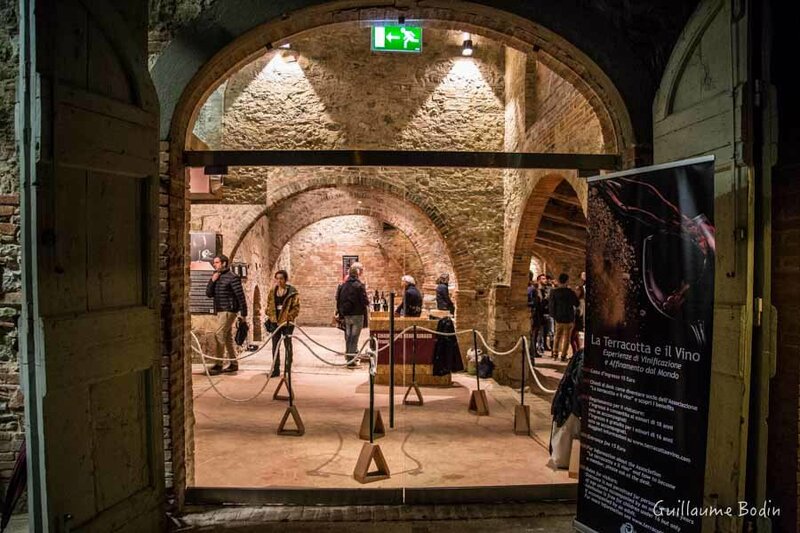 By filling the reserved form online (CLICK HERE), you will have faster access to the wine tasting and other appointments during the event. 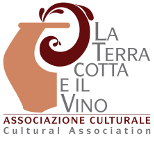 At the reception desk you only have to pay the entrance fee (20 Euro) without having to fill in the data necessary for the issue of the membership card for the Cultural Association “La terracotta e il vino” which coincides this year with the admission ticket. 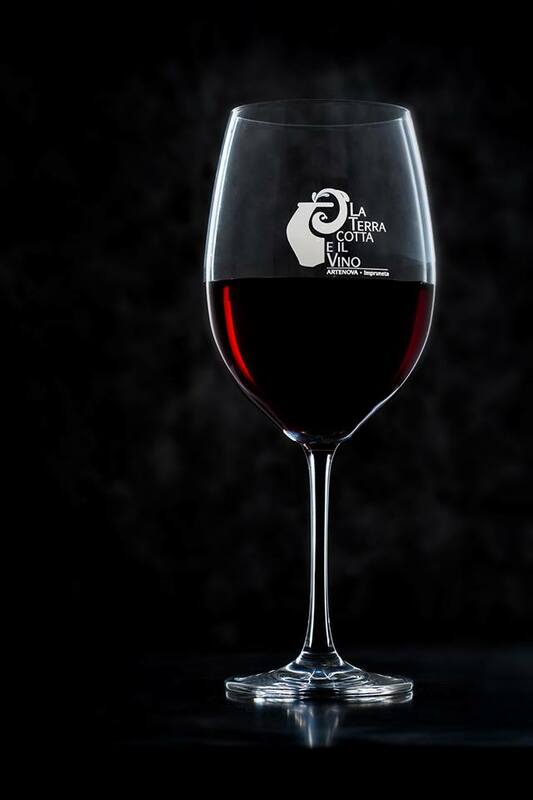 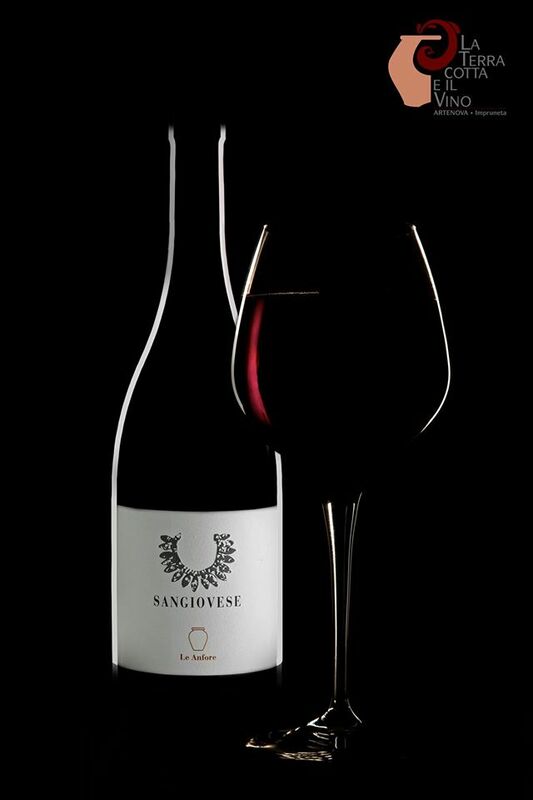 At the desk you will receive the nominal membership card that entitles you to entry during both days of the event and a wine glass with holder to be used for tasting the wines on show and to take home with you at the end of the event.